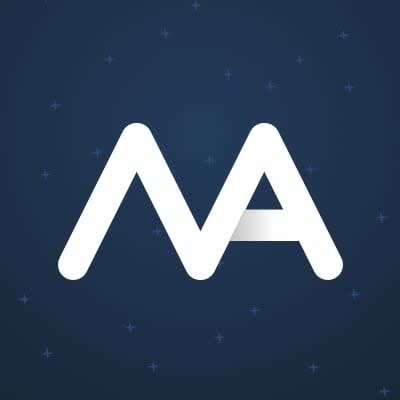 Moon Assist is a user-friendly platform that arms cryptocurrency traders with multi-exchange access and advanced tools to make better trades. Moon Assist is looking for an experienced and enthusiastic Business Developer. You will be part of a small and dedicated international team that is working on a next-gen cryptocurrency trading platform. Are you a Business Developer with a thirst for knowledge, a love for new technology and an affinity for crypto? If yes, keep reading! This role will be working closely with our CEO. It’s important that you are available immediately and are able to devote 4 hours per day. Because we have a talented international team, it’s important you can be flexible with your schedule (depending on your time zone). For the time being, we are all working for sweat equity until the company can raise capital or generate revenue. As such, this is an equity-only opportunity.